SELLERS BEWARE ** Americans brace for next foreclosure wave.. Please understand that this post is not intended to alarm you, on the contrary, it is designed arm you with information that could help you make the best decision for your real estate investments in this volatile market. 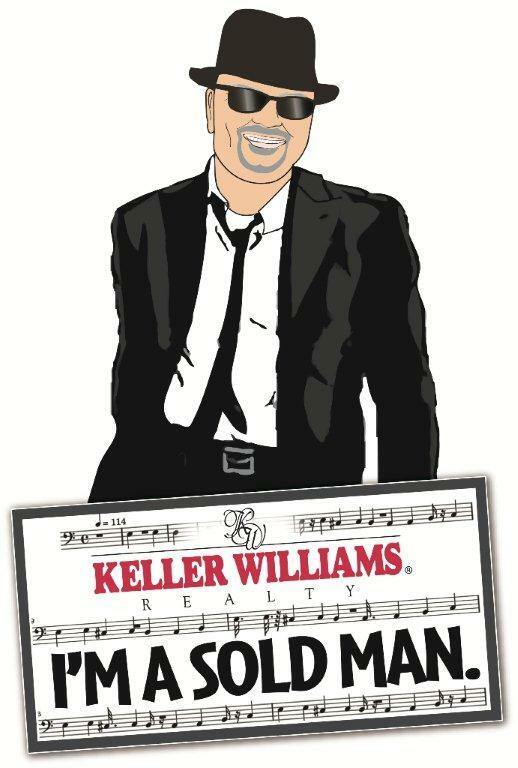 I am one of the most "Postive" people in the Franklin NC real estate market that you could find! I've just come off the best year I've ever had in 2011.. 74 sales, and only 2 of them were foreclosures or short sales.. I believe in Franklin NC & Otto NC, I believe in YOU, and I believe we can sustain our local market even in the face of national real estate dismay. But I also feel that it is my duty to keep you focused on what could happen, and what is happening now as regards our market here in Franklin. Most everyone knows that real estate is to be viewed on a local level. This is true, but there are some national forces which play into the local levels of every town and city in America. In the last few years, I have seen home values plummet all over the country with some declines as much as 66%. Thankfully, Franklin NC and Otto NC have not been hit nearly as hard as the rest of the country, but never the less, we have been hit. Home values here in Franklin NC have been declining since late 2008 and have continued to recede reflecting the national trend caused by the mortgage and banking crisis. Recently though, I have observed that the amount of foreclosures and short sales appearing in our local Franklin NC MLS have slowed to a trickle. Half a decade into the deepest U.S. housing crisis since the 1930s, many Americans are hoping the crisis is finally nearing its end. House sales are picking up across most of the country, the plunge in prices is slowing and attempts by lenders to claim back properties from struggling borrowers dropped by more than a third in 2011, hitting a four-year low. They key here is to understand that yes, foreclosures have temporarily halted in many cases, but this is only until the banks settle their legal issues with the governement, and in the mean time, they continue to process the foreclosures, but are not executing them until their legal issues are settled. Five major banks eventually struck that settlement with 49 U.S. states in February. Signs are growing that the pace of foreclosures is picking up again, something housing experts predict will again weigh on home prices before any sustained recovery can occur. Although foreclosure starts were 50 percent or more lower than for the same period in 2010, those begun by Deutsche Bank were up 47 percent from 2011. Those of Wells Fargo's rose 68 percent and Bank of America's, including BAC Home Loans Servicing, jumped nearly seven-fold -- 251 starts versus 37 in the same period in 2011. Bank of America said it does not comment on data provided by other sources. Wells Fargo and Deutsche Bank did not comment. So in the nutshell, what does this mean to you as a "Seller" in Franklin NC? As a Seller you must realize that pricing will continue to fall because of the wave of new foreclosures, which when they sell, their stats will be included in all comparables. This will drag down pricing and effect appraisals drastically. I have seen many "good deals" go South because lender appraisals are coming in LOWER than the sales price. This is all a result of foreclosure and short sale stats being factored in the appraisal "comp" inventory. Do I think this is fair? NO! But it is what it is..
As a Seller you must price your home for the market at hand if you truely want to get "SOLD". This market is what is called a "Buyer's Market", it simply means that there is MORE housing inventory available than there are Buyers to purchase them. 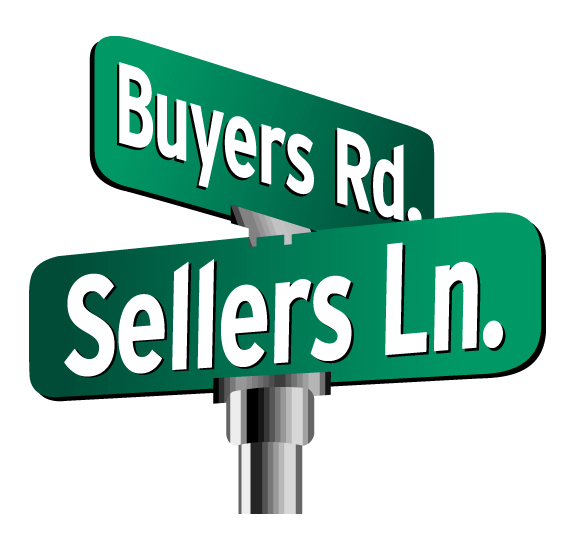 And with all this inventory available mixed in with foreclosures and short sales, you as a Seller must adjust your price in order to compete for these willing and able Buyers who are searching for the best homes at the least prices. Keeping in mind that this next wave of foreclosures is going to put further downward pressure on housing prices for another 2-3 years. As a Seller in today's market YOU HAVE A WINDOW OF OPPORTUNITY. It is my opinion that because this is an election year, that this new wave of foreclosures will be somewhat held at bay until after the election. I don't believe WHO WINS will have any effect on whether or not THE WAVE WILL COME, it will come for sure. The question is, will you BE SOLD before this mess arrives? I would encourage you as a Seller, to obtain a "Real Market Value Appraisal" of your home to substantiate your price in the marketplace. Pricing your home below this appraisal will give you some comfort in knowing that when an offer comes you'll have a good idea of whether or not it can come to fruition by the lender's appraisal. And also, it will help you to show the potential Buyer that you are IN THE MARKET as far as your pricing goes and downward price negotiations will be held to a minimum. Sure, as your agent I can come up with competitive listings that can be used as a market indicator of what your price should be, but I am not an licensed appraiser and the appraiser's report is quite impressive and influencial when shown to the potential Buyer. I hope this information has helped you to understand your place in the local Franklin NC Real Estate Market. I can tell you that business is brisk, we have a lot of Buyers arriving NOW, and they are not waiting till the Summer season to come and purchase a new or second home here in Franklin & Otto.. Amazingly low interest rates and an abundance of home inventory are driving sales here in Franklin. I get a feel for how the market traffic appears in Franklin NC when I check the "stats" on my website, www.baldheadtherealtor.com . My site is now tracking over 5000 visits a day which translates to over 150,000 visits monthly! When I see this traffic on my site, I can see a direct correlation to the local automotive traffic in town with OUT OF STATE PLATES! LET'S GET YOUR HOME SOLD NOW! !